There’s plenty of concept work packed into this festival’s short name: ‘Idee’ as in ‘idea’, ‘ID’ as in cultural identity and ‘Jazz’ as in, well, jazz. Groups representing a generational cross-section of Estonia’s jazz and rhythmic scene will be represented over the course of the event. 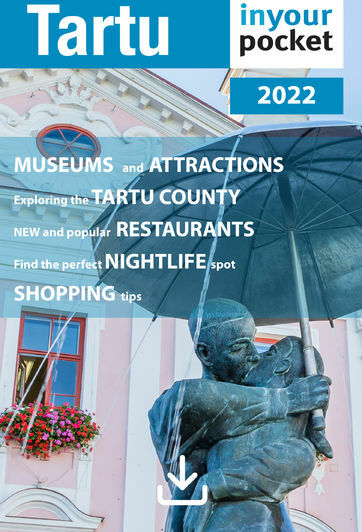 Check the schedule and make your picks, cool cats!<br /> Various venues throughout Tartu.